We moved to a bigger office space and found a new home in Chelsea. 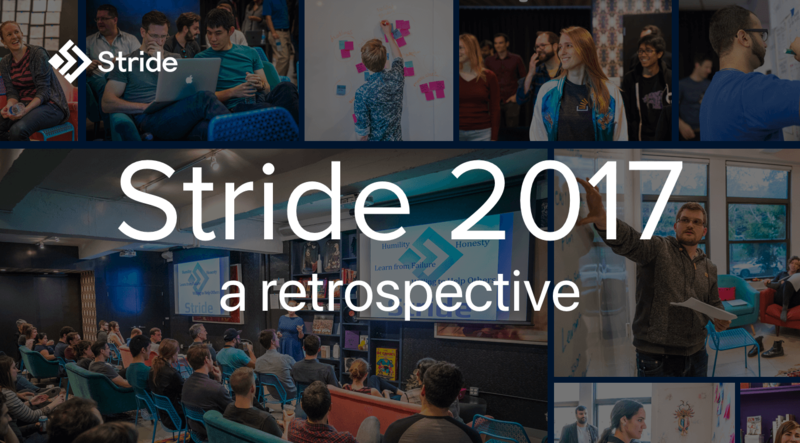 We increased inclusivity by 267%, shredded the slopes, released the definitive developers podcast, and leveled up 100+ technology teams across New York City. What did your company do last year? Trying to Scale? Double Down on Culture Before You Even Think About It.